Spurs thumped the Reds 4-1 in this fixture last season, but this Liverpool side won’t go down so easily this time. 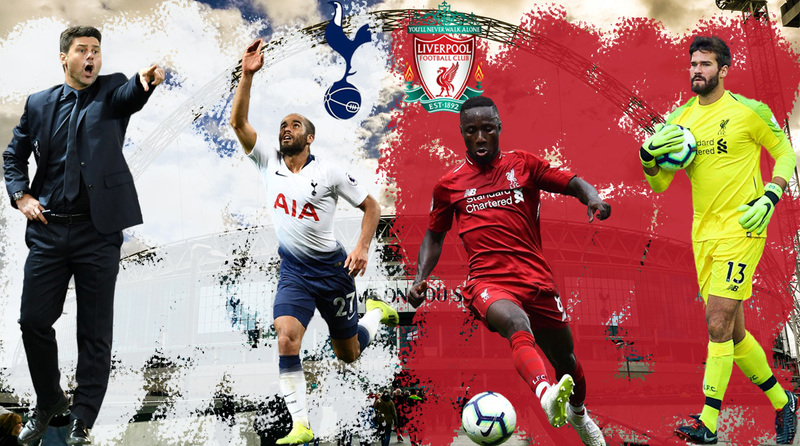 Tottenham Hotspur vs Liverpool is the first Premier League fixture after the international break and the highlight game of Matchday 5 at Wembley Stadium has all the makings of a Saturday classic, with a goalfest virtually a guarantee. Spurs have been hit with some injury blows, as is often the case with an international break, but with fan favourite Heung-min Son returning to the setup after his Asian Games journey, there’s no still plenty of reasons to be upbeat. After humbling Manchester United at Old Trafford, the North Londoners were expected to make short work of Watford, but the Hornets stung an indifferent Lilwywhites side to raise all sorts of questions over the club’s management and lack of signings in the summer. A win over Liverpool will definitely put them back in the drivers seat, but against a rampant Reds side that looks set to seriously challenge for the Premier League title this season, that’s easier said than done. Still early days in the campaign, but as their position at the top of the table suggests, the Merseyside outfit have been the best team in the English top-flight and with a reinforced backline to go with their formidable strike force , will be confident of coming away with three points. Spurs haven’t lost at ‘home’ to the Reds in over four years and will be desperate to reignite their title challenge, but a high-scoring draw seems to be the likeliest outcome on Saturday evening in the English capital. Dele Alli and Hugo Lloris’ injuries have weakened Spurs significantly, even if manager Mauricio Pochettino continues to put up a brave face. Son’s return and Lucas Moura’s sensational form bodes well for the hosts, however, even if Harry Kane’s sluggish displays continue to warrant concern. 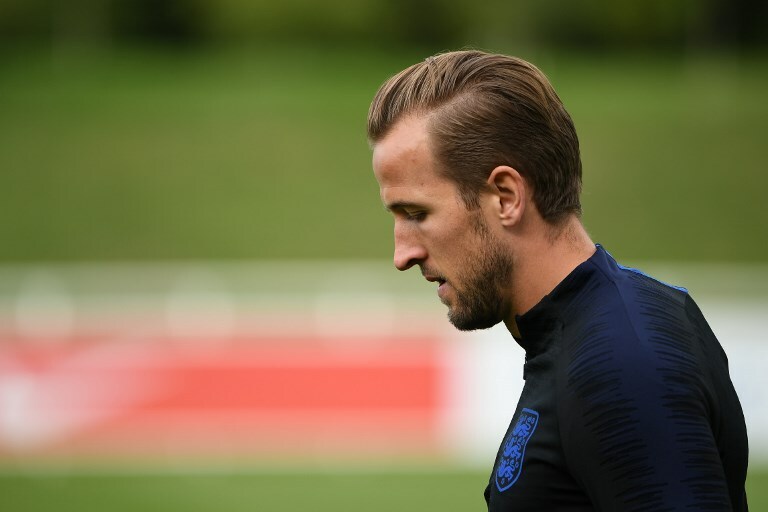 The England skipper has looked leggy since the World Cup and while Pochettino insists the player doesn’t need a rest, nothing would shut up doubters like barnstorming display from the 25-year-old himself. It’ll be interesting to see how Pochettino sends his team out, especially with Lloris unavailable for selection. Liverpool’s free-scoring attack triumvirate will go straight for the jugular and Michel Vorm will definitely need his defenders to more than do their bit, but it’s in the centre of the park where the battle will be won or lost. Naby Keita’s impressive form hasn’t gone unnoticed and perhaps Pochettino will have to sacrifice either Son or Moura to accommodate the industrious Eric Dier to give Mousa Dembele support in the engine room. Three at the back or a traditional four-man defence is another dilemma for the Argentine tactician and how he sets his side up may well tip the scales come Saturday. Probable starting XI (3-1-4-2): Vorm, Sanchez, Vertonghen, Alderweireld, Dembele, Trippier, Eriksen, Son, Davies, Moura and Kane. 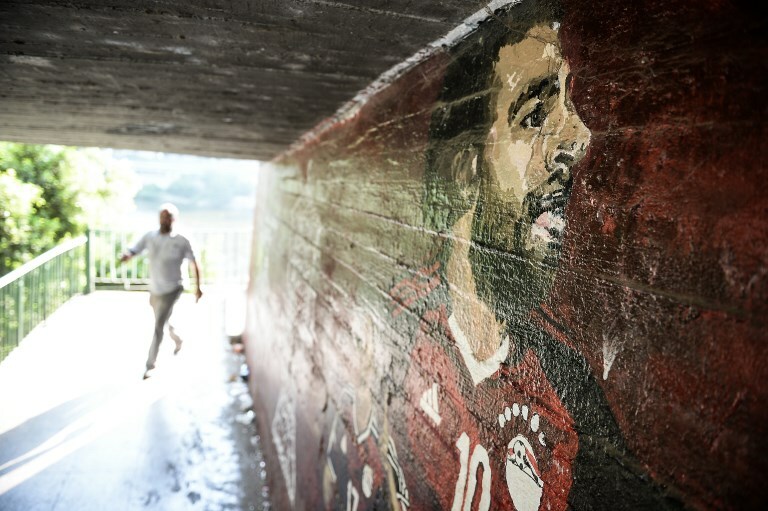 The Reds may take solace from the fact that Kane looks to be off-colour, but their own talisman—Mohamed Salah—is in a similar situation as well. Luckily, Sadio Mane’s picked up the slack but beating Spurs at Wembley will take a collective effort and another attacker who’s been struggling to find the back of the net is Roberto Firmino. Nobody can doubt the effort the Brazilian puts in every week, but a centre-forward, even an unconventional one such as the South American, has to score regularly. In midfield, Liverpool seem to have the edge over their opponents but it’s a problem of plenty for Jurgen Klopp at the moment. James Milner is playing like he’s 22, not 32, while Georginio Wijnaldum has been galvanised as well. Summer signing Fabinho is fully fit, but it looks like Naby Kieta and Jordan Henderson will play together for the first time this season, along with veteran Milner. At the back, Joel Matip looks set to return to the match day squad, but with Joe Gomez doing so well along with defensive rock Virgil van Dijk, Klopp would not want to tinker with a backline that’s done so well this season. Another player the spotlight will be on is Alisson, for games like these are when you justify your transfer fee and it’s imperative he bounces back after his gaffe against Leicester City. In Andy Robertson and Trent Alexander-Arnold, Liverpool have some of the best fullbacks in the Premier League and their battles with the likes of Ben Davies and Kieran Trippier will make for an arresting sub-plot in the larger scheme of things. Three points are not out of the question and should their defence hold firm, a fifth win on the trot for the Merseysiders could be on the cards. Probable starting XI (4-3-3): Alisson, Robertson, Virgil van Dijk, Gomez, Alexander-Arnold, Kieta, Milner, Henderson, Salah, Mane and Firmino. Super stat: Liverpool have lost just once in their previous 10 meetings with Tottenham!